but the quality of the entries we did have was FANTASTIC. You MUST explain WHY that designer is your favourite. Selecting just one favourite designer for my project was nearly impossible. It took me just as long as making the actual project, but after a lot of pondering, Dena is the person I've chosen to case. Although it is her DI painting skills that I usually aspire to, I think what snagged it was a Christmas Planner that she made recently. It was something that I wanted to make as soon as I saw it. Jen is one of many favourite Designers. There are soooo many but I love Jen's style and also her awesome ideas. She does many different styles, but I love her C&S the best! Well I didn't have to think twice about who's card I was going to CASE. This lady introduced me to a whole new world in crafting. It's Kath from that famous Cubbyhole up in Aberdeenshire. Have met her many times and is such an inspiration. Love her style and witty posts. You can find here card here. Loved the layout on this one. Oh I just admire Teresa's criss cross cards. They are so elegant and I just have to give it a try myself. Sue just "knows" what works...that's why she is a favourite of mine! 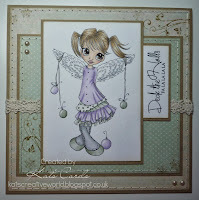 Another fabulous challenge theme, I feel truly honoured that Sarah chose to CASE one of my cards! Thank you. It's going to be tough to pick my fave designer I think but great theme idea and lovely DT inspiration! 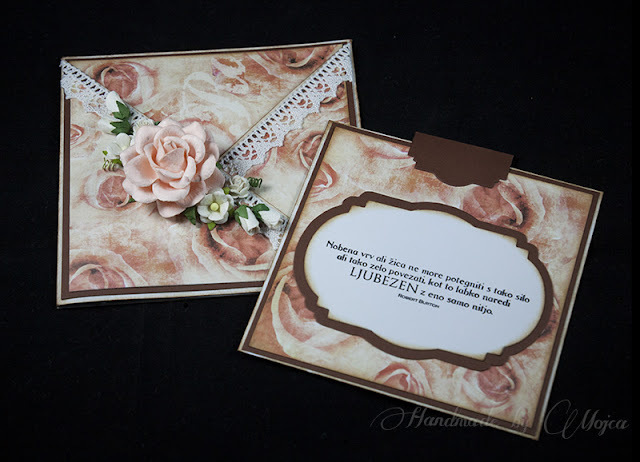 Wonderful theme idea and very easy for me to case one of my favourite designers. Just wish my projects were as good as hers ..... sigh! Thanks for the inspiration for the team.